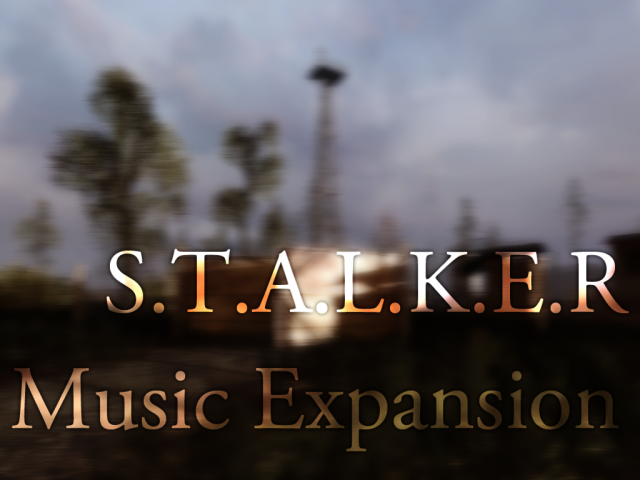 Modder Sclera has been hard at work these past months producing an amazing new mod for S.T.A.L.K.E.R. Shadow of Chernobyl. The mod adds over 60 minutes of ambient music to the Zone which greatly enhances the overall feel of the Zone. Being big S.T.A.L.K.E.R. fans here at Mod Sentry, we will be sure to give this a go. As you can tell from the videos below, this is no small piece of work. Sclera has clearly put a considerable amount of blood, sweat and tears into making it. Even better news comes in the form of his announcement of a Call of Pripyat Music Expansion on the way which we are looking forward to. Check the post out for yourself here and download the mod here.